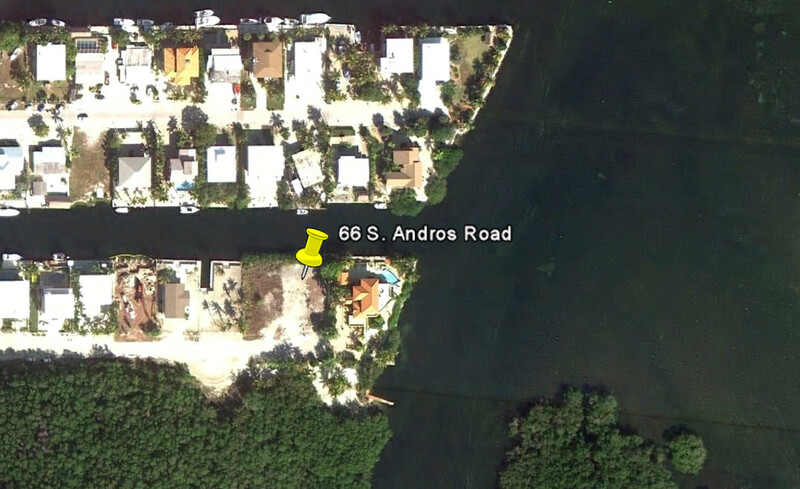 Florida Keys Market Update: Just Listed - Waterfront lot with active permits and approved plans! Just Listed - Waterfront lot with active permits and approved plans! Get ready to build your Florida Keys Dream Home! Just one lot from the open water, this location will offer gorgeous ocean views from your new home. The lot is cleared and comes with active permits & approved plans for an incredible 5/3.5 home. Just minutes to great fishing & diving spots in the Keys, including Elbow Reef, Carysfort Lighthouse & the famous Spiegel Grove. Close to the 18 Mile Stretch, making this a perfect choice for commuting to and from the Florida Keys from South Florida. 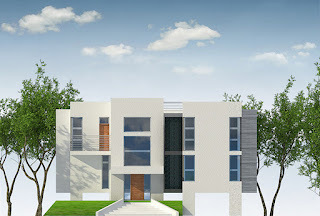 A full set of plans are available for this new home - call for more details and to get building! 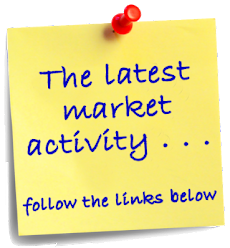 Click the link below for the MLS printout for this listing.